Whitby is a small port south of Middlesbrough on the East Coast of England. It is famous for its associations with Capt. James Cook, the seafarer and explorer. Cook served his apprenticeship on ships working out of Whitby. 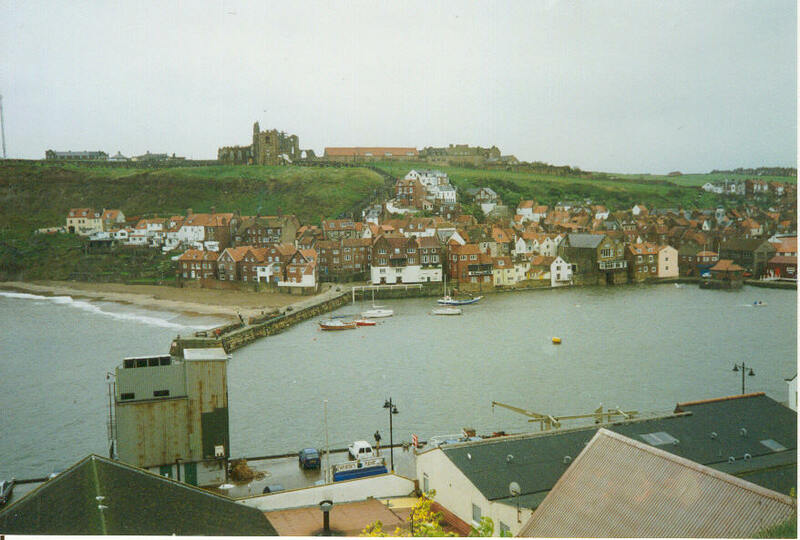 Whitby is also famous for the Saxon Saint Hilda, and the remains of the Mediaeval Abbey dedicated to her dominates the skyline south of the Town. It was at the Synod of Whitby in 603 AD, that it was settled that the Saxon Christianity would follow the Roman forms rather than the Celtic.